If a friend of mine suggests me a product or I come across a product advertisement in my local market, and I decide to look it up on the internet, it is unlikely that I will wait until I get home, turn on my computer/laptop and wait for a minute or so while it boots up, then open a browser to search for it. Instead, I would quickly pull out my smartphone from my pocket, write the product’s name in the search tab, quickly go through its details, and would probably even buy it if I like it; all within the time my PC would take just to start. This swiftness of the mobile experience has brought a great shift in consumers’ behavior in past few years. And one by one,we are all becoming a part of this shift. 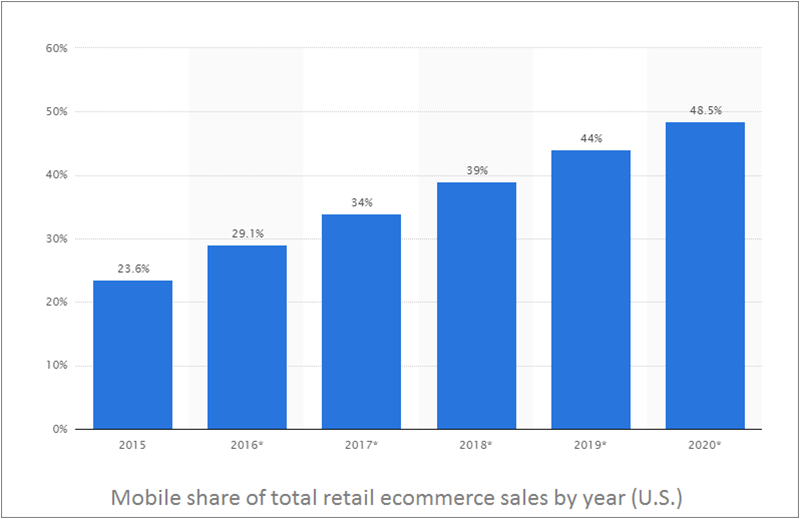 A Statista study says that in the US, 30% of ecommerce retail sales are already happening on mobile devices. By 2020, it will be close to 50%. And pretty much in every other market, mobile shopping is growing at a similar pace. 30% is a decent share, but it doesn’t reflect the actual impact of mobile on online shopping. We all know that we don’t use our smartphones as much for buying products, as much we use them to know product details. So, mobile’s share of ecommerce is much bigger than that. A recent article on Search Engine Land suggests that about 60% ecommerce related searches happen on mobile devices. It even shared the mobile search data based on industry. Quick tip: The graph above can be useful for online retailers of these industries in deciding how much effort they should put to enhance the mobile experience. 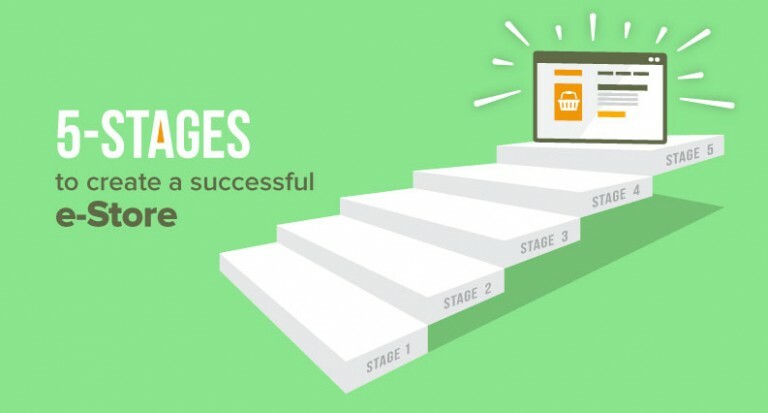 For most ecommerce stores, customers’ buying journey begins with product discovery on a mobile device. So for a random mobile search, it can be said that your potential customers will land on either your or one of your competitor’s store. Now, if your ecommerce store offers a bad user experience on mobile or doesn’t appear in mobile search at all you can easily imagine its impact on your store’s overall sales (Google has made sure that only mobile-friendly websites appear in mobile search results). In fact, now Google is even considering ranking desktop websites based on their mobile version. From the above discussion, it is clear how crucial a solid mobile presence is for any ecommerce store. And how a store performs on mobile, primarily depends on the technology solution (ecommerce platform) it is built upon. 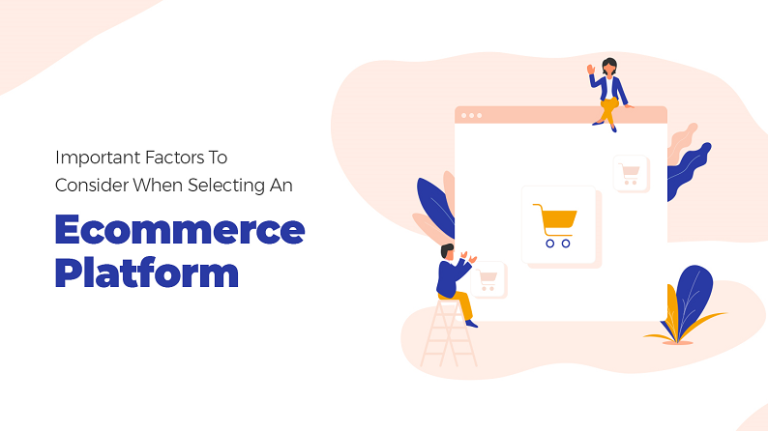 Therefore, it is important for every prospect ecommerce business to choose a technology solution that is optimized for the mobile platform. 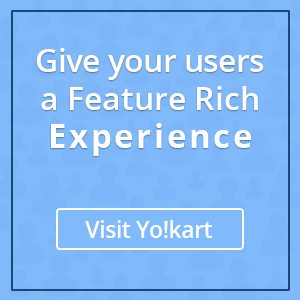 YoKart is one such solution ecommerce startups can rely upon. The multivendor ecommerce platform was developed in 2014, when mobile shopping had already begun to catch up with online shoppers. 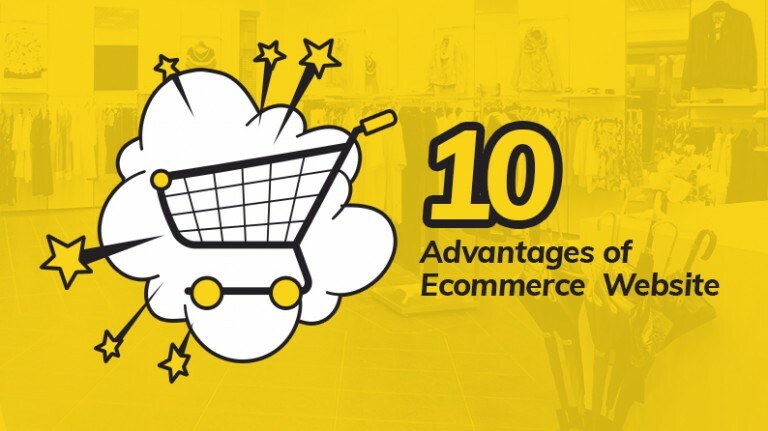 YoKart team was quick to anticipate what ecommerce startups would require in near future, and built a system that allows online stores to deliver a rich mobile shopping experience to their customers.Let’s explore a bit more on how YoKart helps ecommerce startups in building their mobile dominance. Optimal use of screen real estate: Removal of unnecessary content and strict measures for ideal resizing of content on different screen sizes ensure a seamless user experience on mobile. 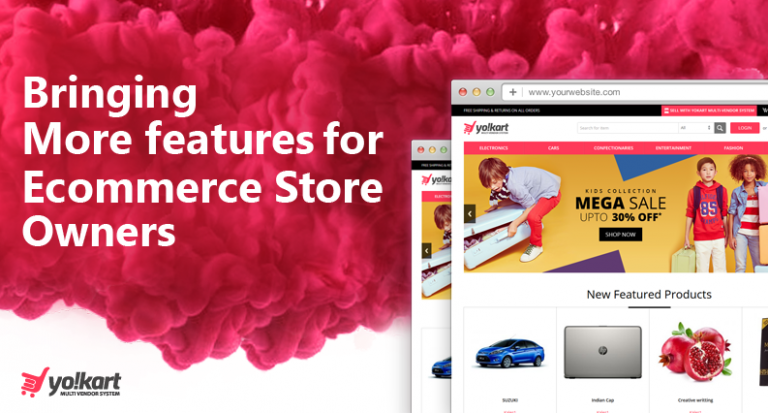 By taking care of above-mentioned areas, YoKart team has ensured that the ecommerce stores built with YoKart offer their customers the feel of a dedicated mobile website on hand-held devices. Plus, to complement YoKart’s pixel-perfect responsive layout, there is also an YoKart Android app that gives customers even a richer & swifter mobile shopping experience. YoKart iOS is also on the way, and will be launched in early 2017. It’s only when customers will get used to your store’s name and will begin to look up/buy things on it frequently, that they will feel the need to get your app. 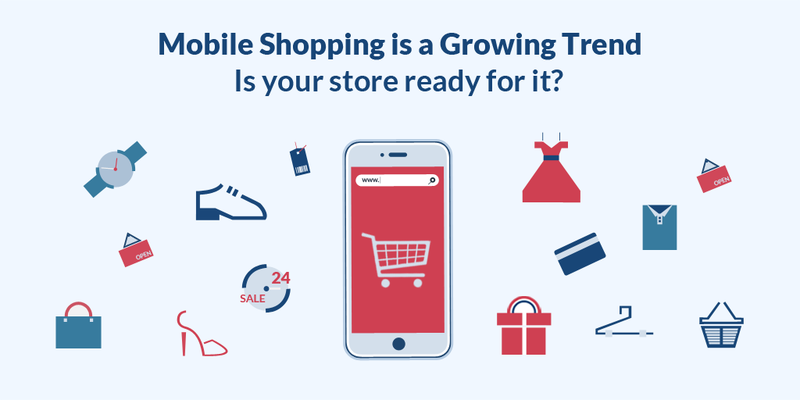 Until then, it is imperative that your store has a strong presence on mobile through a website. This trait of customer behavior is the sole reason why YoKart encourages its clients to build a strong mobile presence through mobile web rather than app. 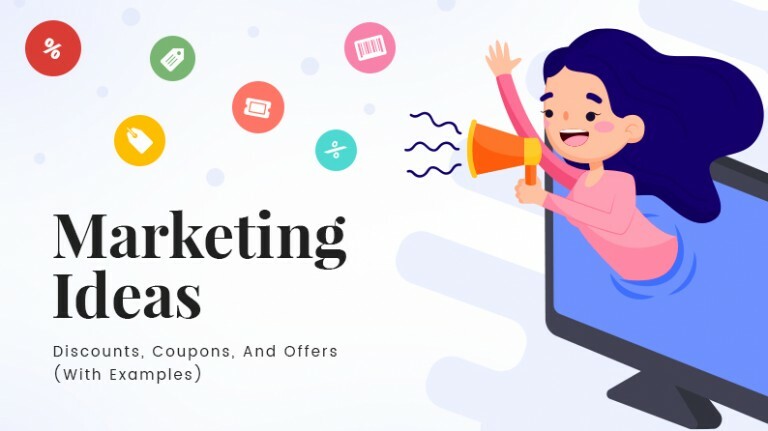 Truth is, until an ecommerce startup has established itself and has acquired sufficient number of loyal customers, it really doesn’t need a mobile app.And for our clients who reach that threshold of minimum loyal customers, we keep the mobile app readily available, if they wish to install it. As a tech savvy generation, we are already aware of how mobile platform is transforming the ecommerce arena. The stats and insights provided in this post are just the factual proof of this awareness. And this proof is necessary to allow aspiring entrepreneurs take more informed decisions, therefore, build a stronger mobile presence. It is likely that in coming years, mobile ecommerce will evolve further; stats will change; and new insights will appear. 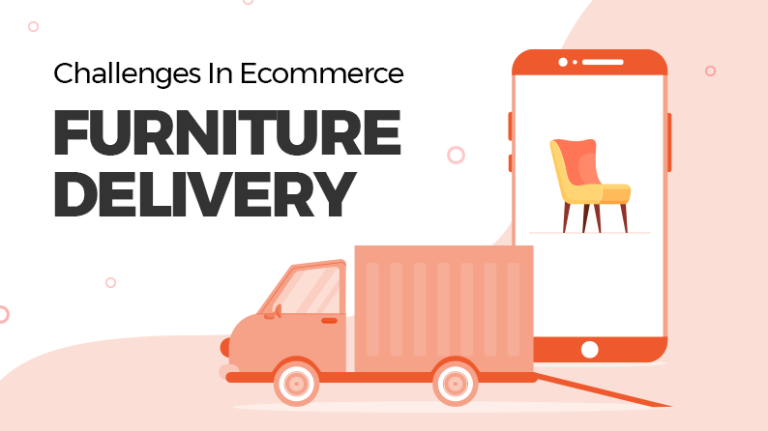 Over the years, YoKart team has keenly observed this evolution, has understood mobile shoppers’ behavior at a deeper level, and has gathered several m-commerce insights. And that’s why we believe, what we have built is one of the most promising ecommerce platforms to target mobile shoppers at this point of m-commerce evolution.